In September 2013, my wife and I had our first trip to the east coast of the USA (New York City and Orlando), and to Canada (Vancouver). 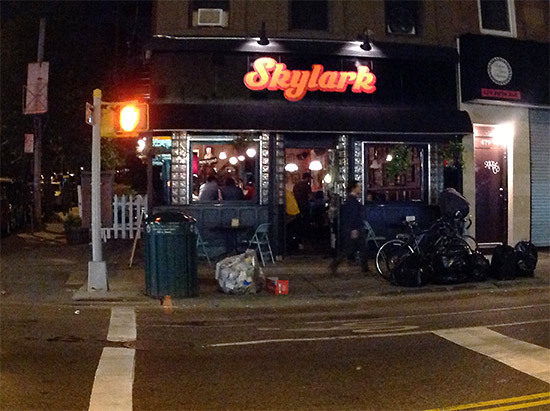 After leaving The Fifth Estate, we proceeded to the Skylark bar. We arrived at there around 8pm and it was already full of guests. 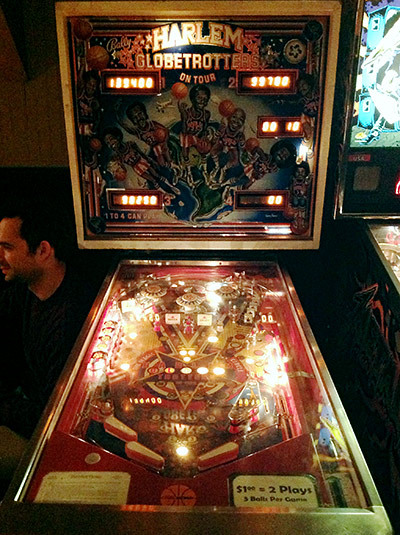 Nobody approached me to order a drink, therefore I could spend all of my money on the pinballs. 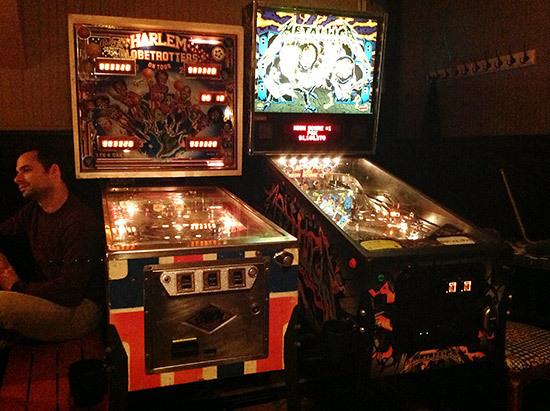 I had seen the Harlem Globetrotters pinball when I was a child. It was amazing since this was only the second time I'd seen it in my life. It was also super value for money, since two 5-ball games only cost $1.00. Surprisingly, given its age, its condition was still good. 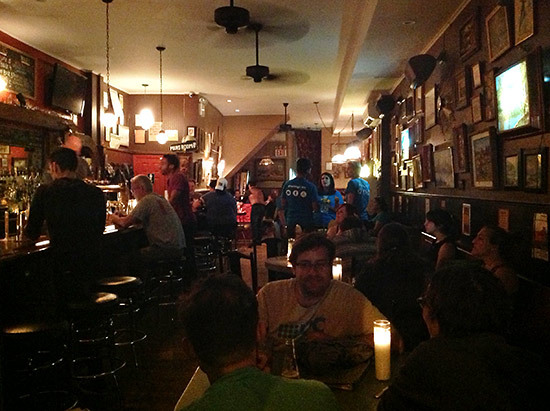 I stayed at the bar for an hour and then returned to my hotel in a satisfied mood. 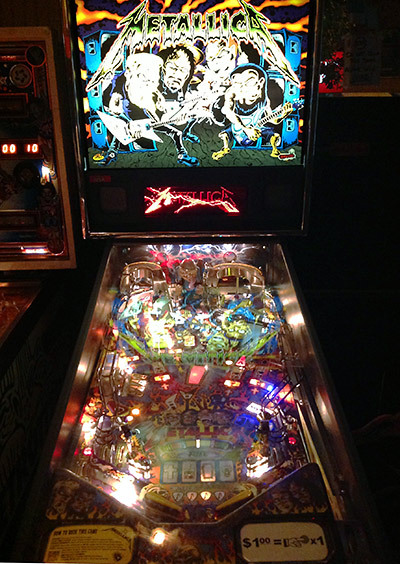 Comments: Two pinballs were kept in good condition.